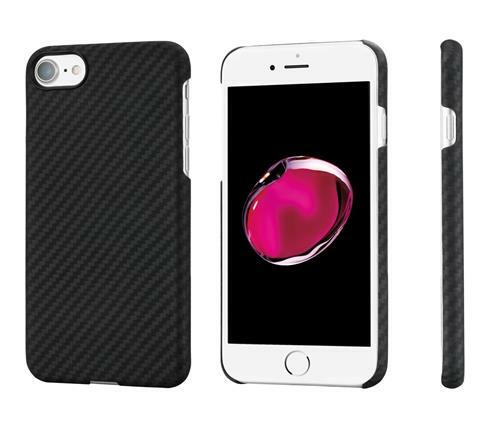 IPhone case protects your most important gadget in style. 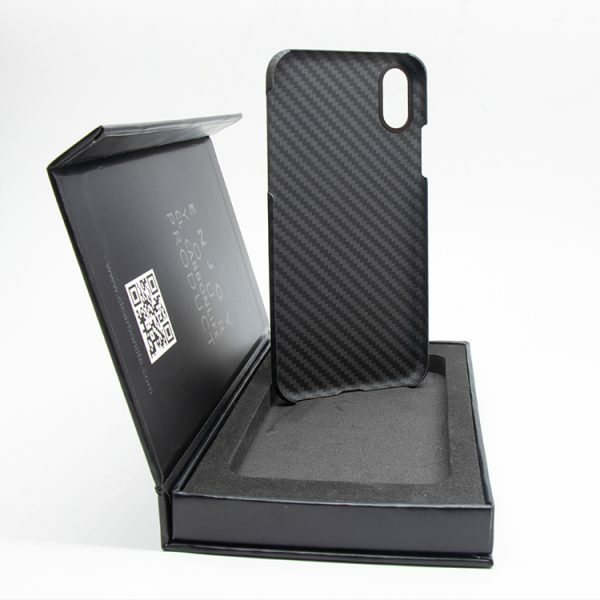 CL CARBONLIFE offers you the most fashion and technical IPhone cases. 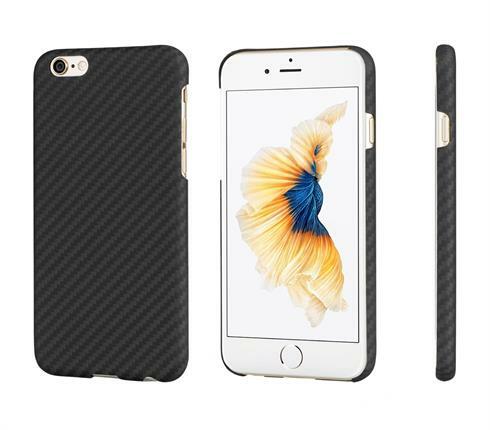 This Iphone case is fully made of Aramid Fiber. 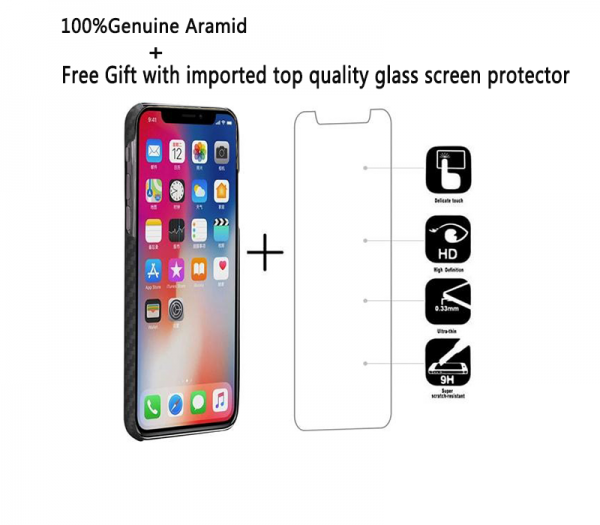 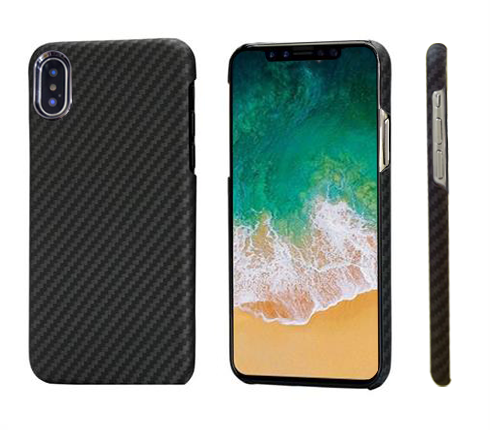 It is treated and polished with a specially formulated, five layer Evutouch coating which has superior scratch-resistance to help your case stay looking great over time. 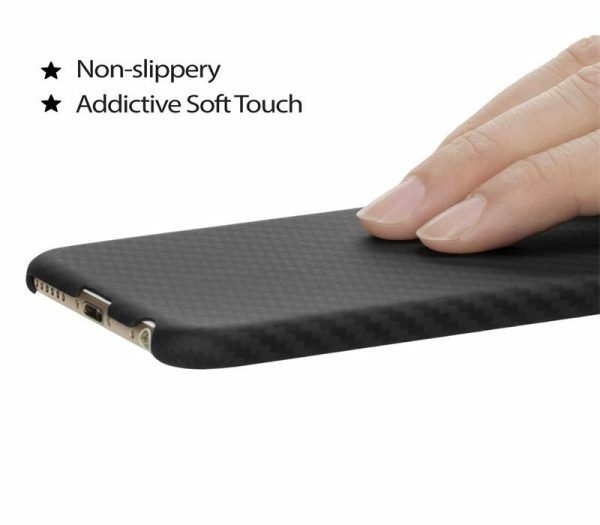 Its matte surface also provides a tactile feel that will help to prevent your phone from slipping out of your hands. 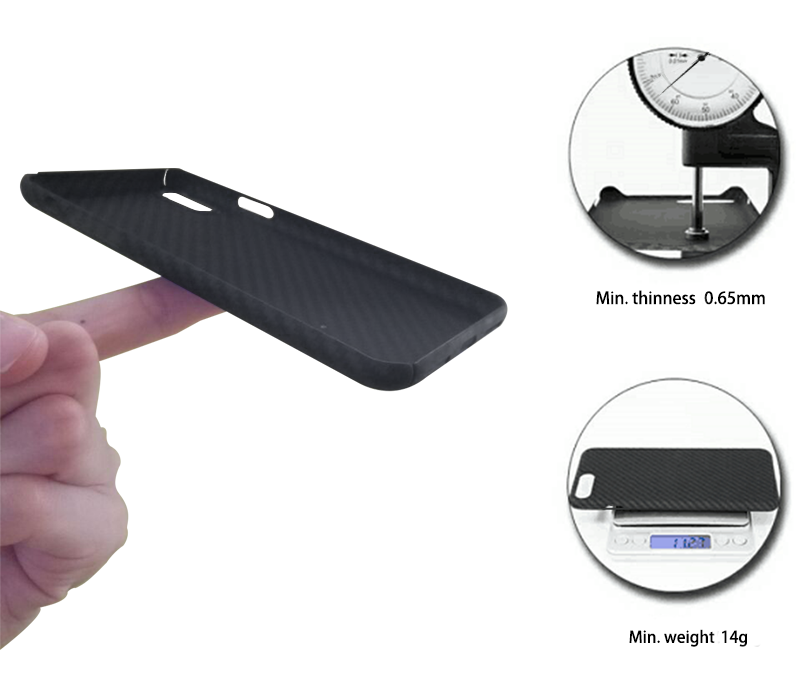 The case has no metal or carbon fiber components and will not interfere with your signal. Aramid Fiber is a kind of man-made high performance fibers material which developed by the United States DuPont; low density, high strength, good toughn ess and high temperature resistetant are the advantages of Aramid. 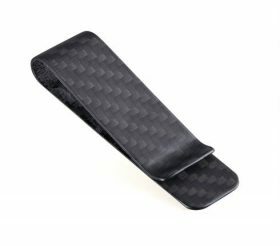 Aramid Fiber and Carbon Fiber are two modern composite materials that are renowned for being both strong and light. 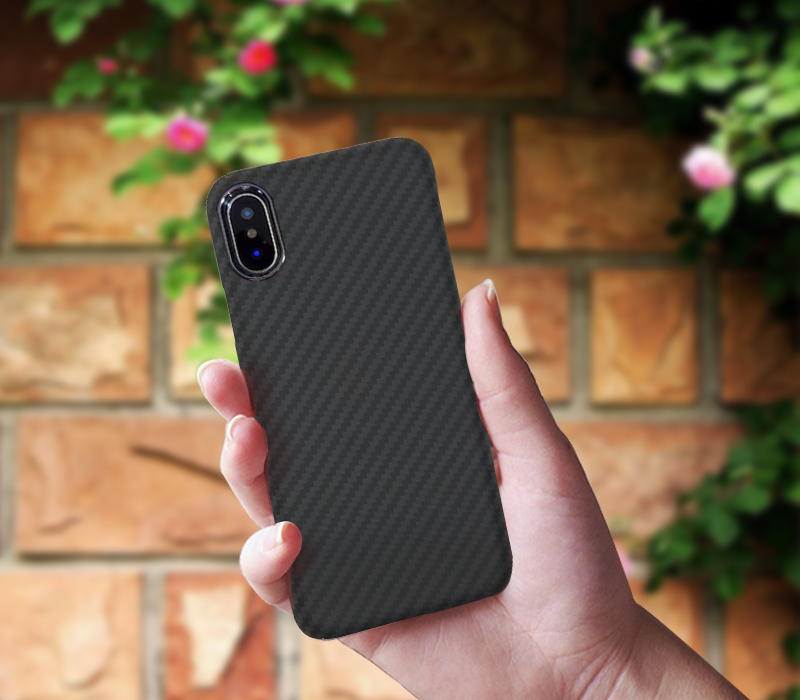 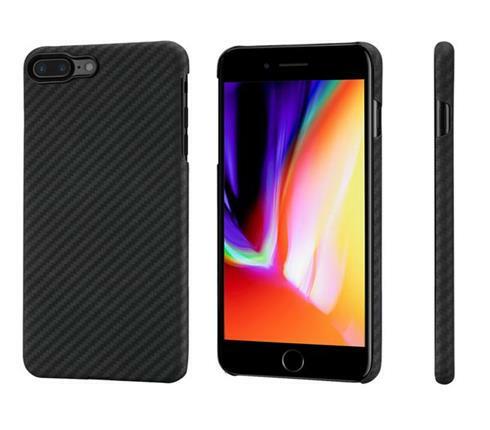 Aramid is in the same composite material family as carbon fiber, but the one problem that carbon fiber has when it comes to a phone case is its electrical conductivity feature. This can be a problem for a phone case because it can interfere with your signal reception. 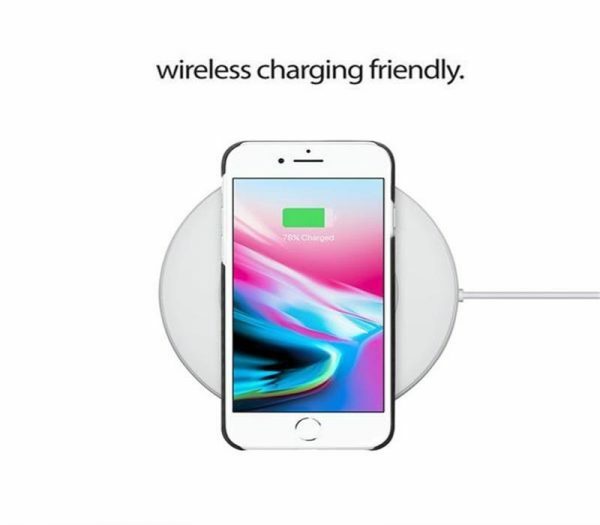 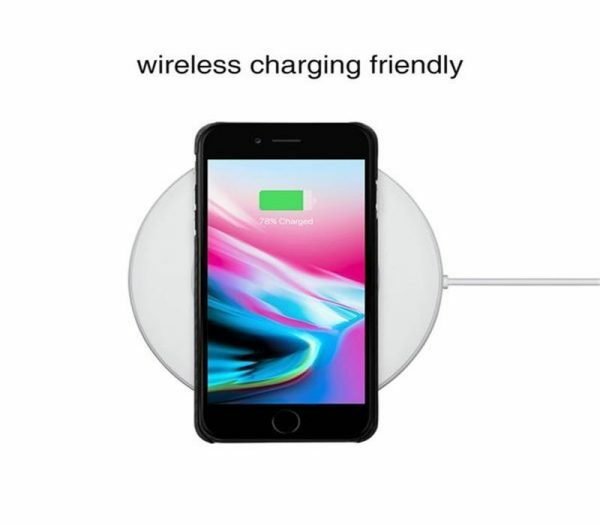 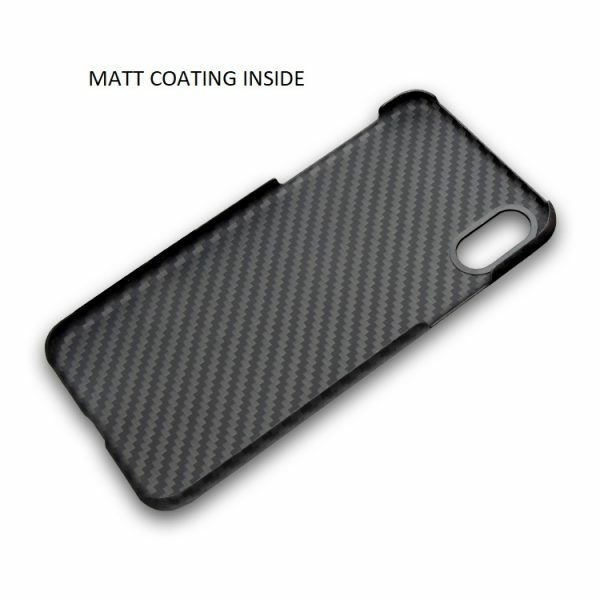 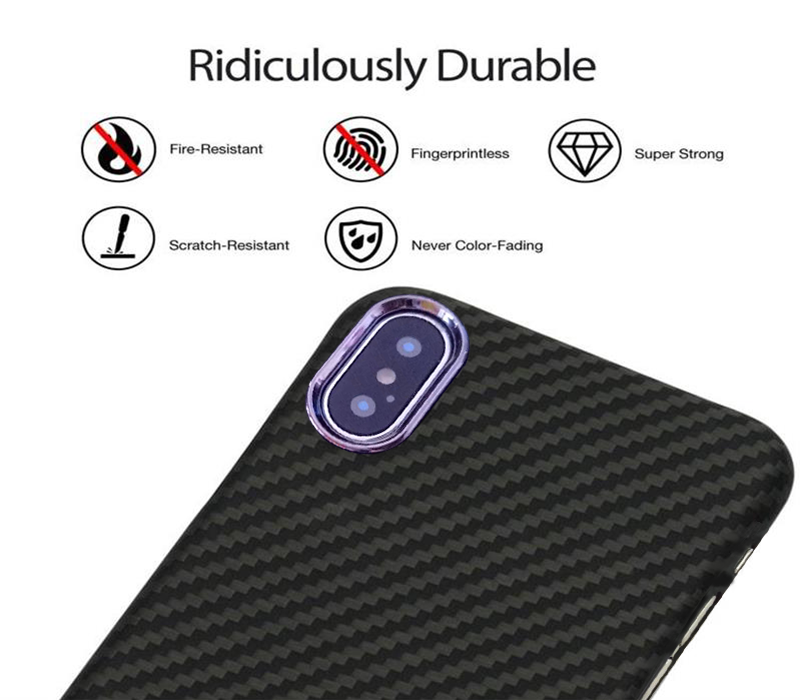 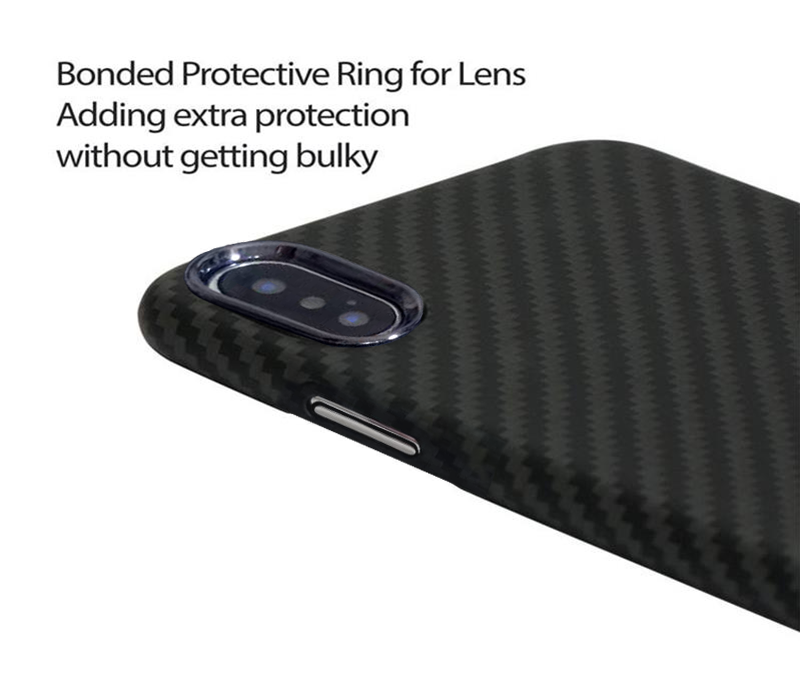 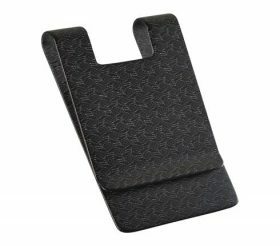 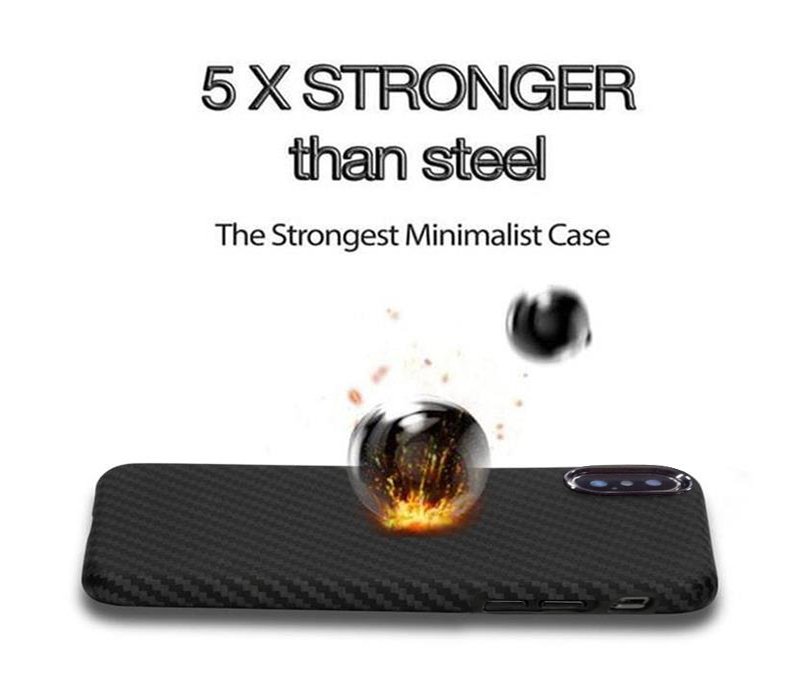 That’s why carbon fiber phone cases generally have special cutouts or use other materials to help mitigate interference. 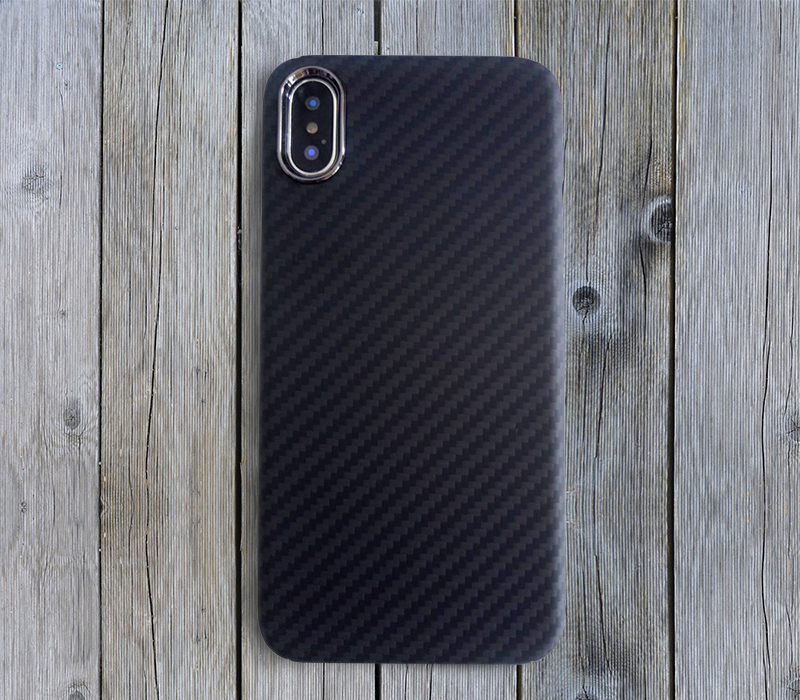 Aramid, on the other hand, is non-conductive and therefore cannot interfere with the signal, but since the Aramid is dyed black, it looks identical to a carbon fiber case.